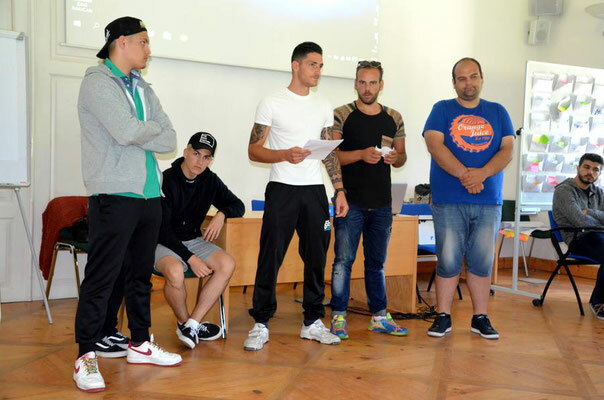 Project »Tell me your story: the power of a Different view« took place in Murska Subota, Slovenia from 17th until 26th of June 2016. 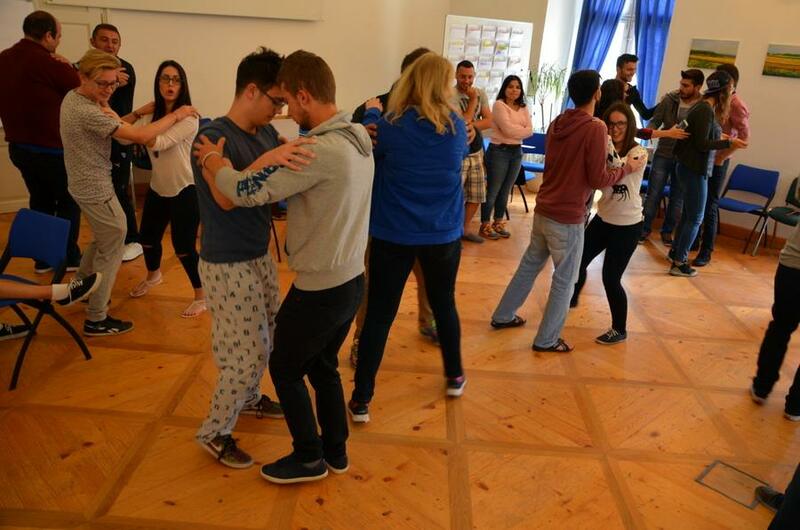 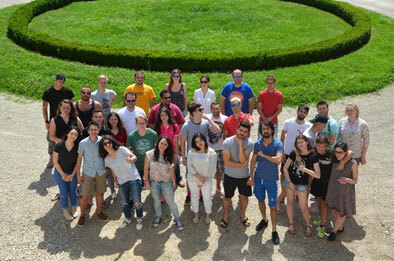 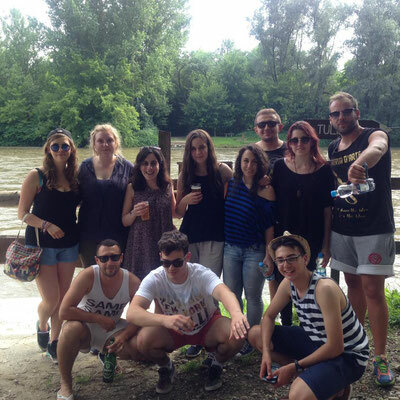 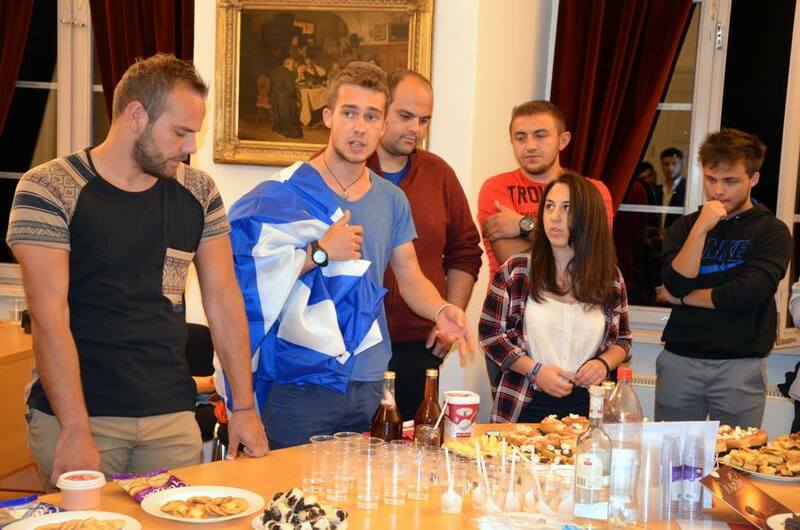 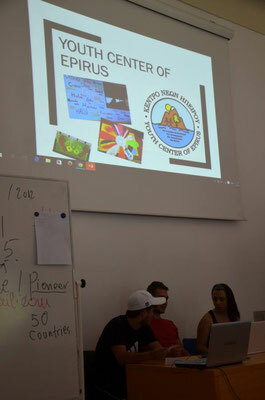 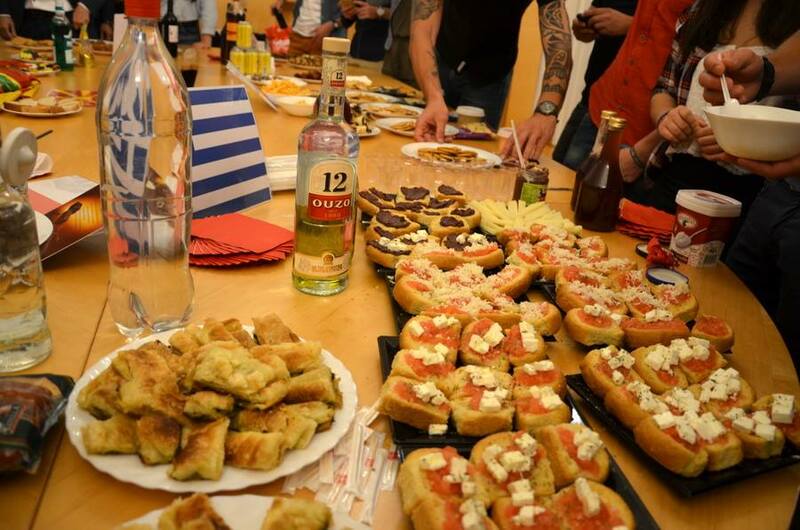 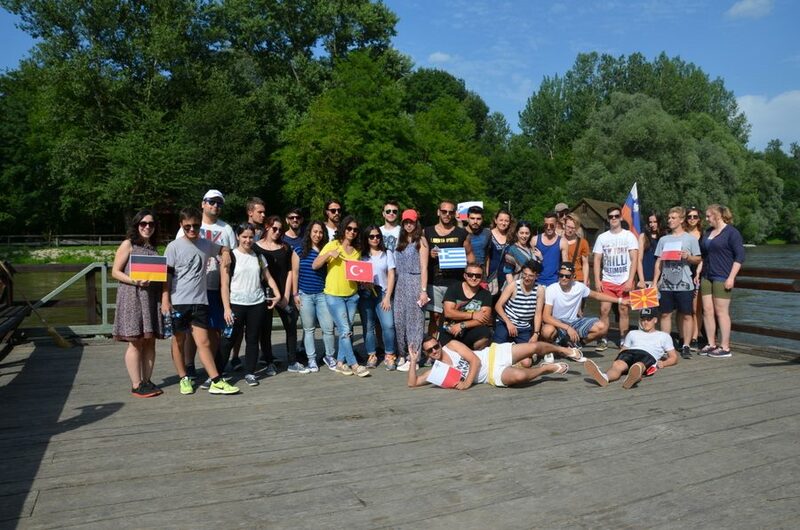 There were 42 participants from Slovenia, Greece, Malta, Germany, Poland, FYRO Macedonia and Turkey. 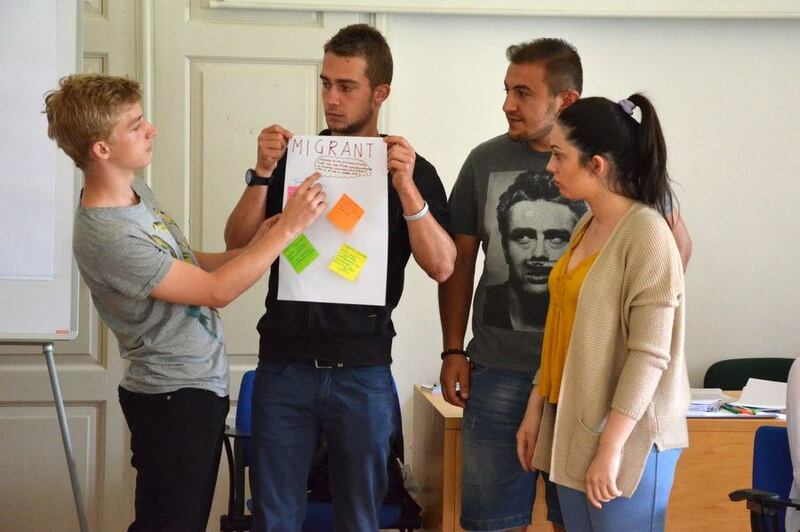 The project adressed migrant issues and their acceptance in our society. 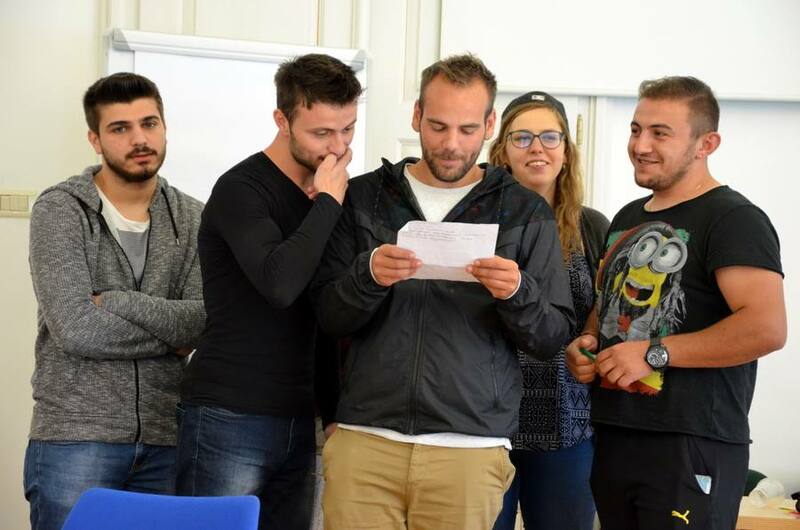 In these days migrants are becoming present in our local environments, also in epirus region, therefore the project let the youth the exchange their experiences and opinions. 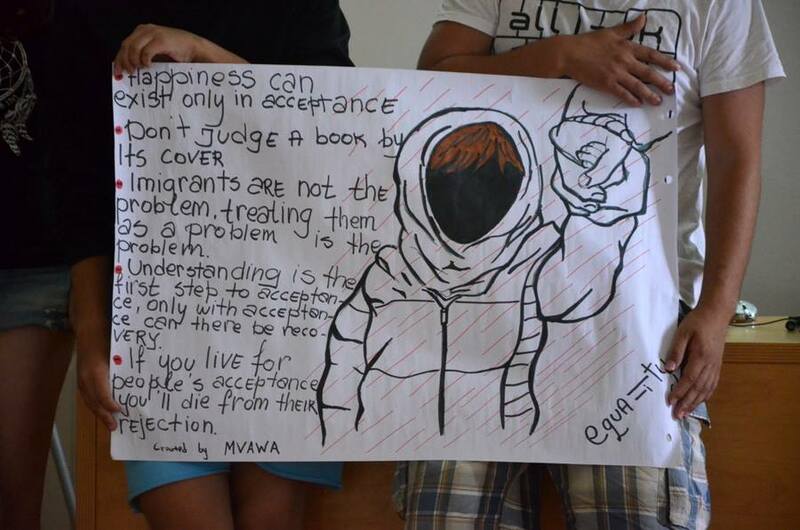 A big part of European society feels fear towards migrants and refugees and do not accept them. With this project we wanted to make change, to spread tolerance and share positive stories about migrants and refugees. 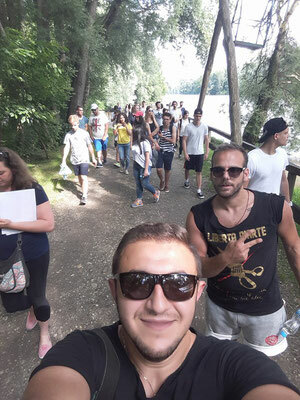 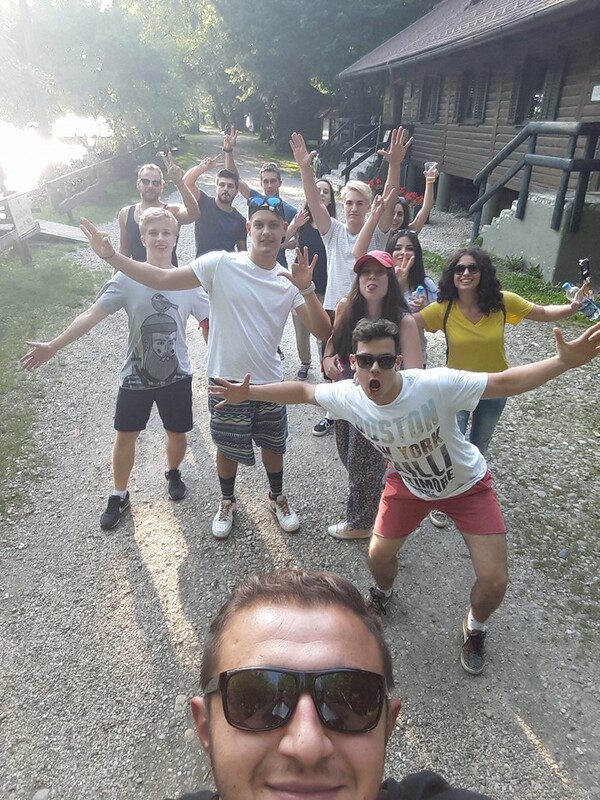 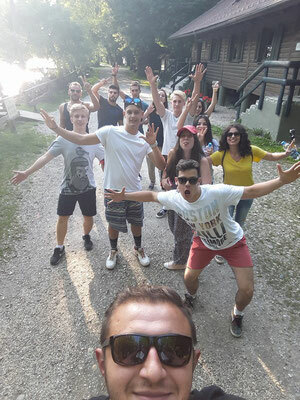 Participants also learned about the power of media and the ways to use it for good and of course participants enjoyed intercultural nights and some sightseeing.